Here they are, the most-recently worked on or created pages on Destination Munich. Destination Munich is an illustrated, groovy travel guide to Munich. Info on Munich Oktoberfest 2019, Munich hotels, what to do in Munich, things to see in Munich and Bavaria vacations. 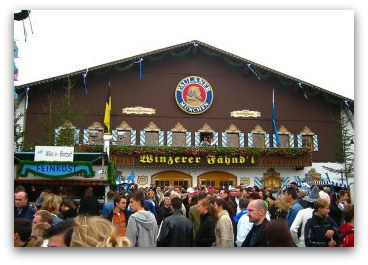 Continue reading "Destination Munich - A travel guide to Munich, Germany"
Oktoberfest barometer. 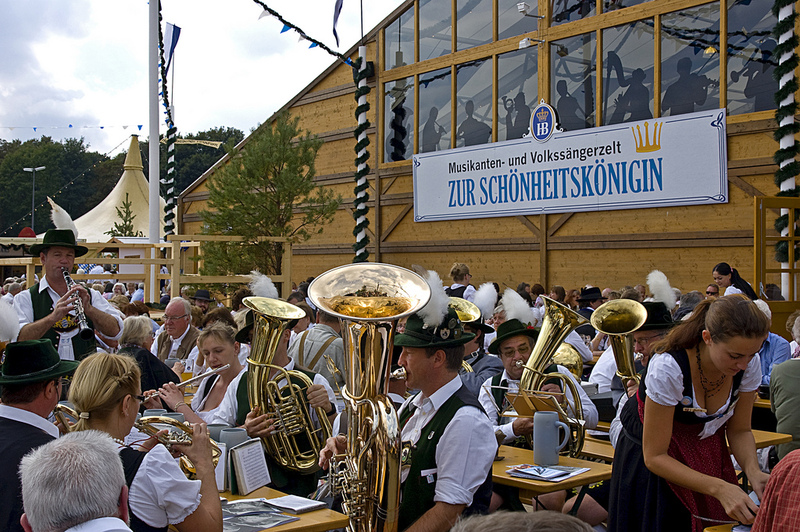 When's the best day to go Oktoberfest in Munich? Weekends are the busiest times as you'd expect. The tents fill up pretty much every evening though, so you're guaranteed an electric atmosphere whenever you're there. Oktoberfest 2019 dates and details of special events at the Munich beer festival. When am I allowed into the Oktoberfest tents? Is there anything special afoot on the days I'm going? On what days can I see people in funny costumes and cannon shooting? 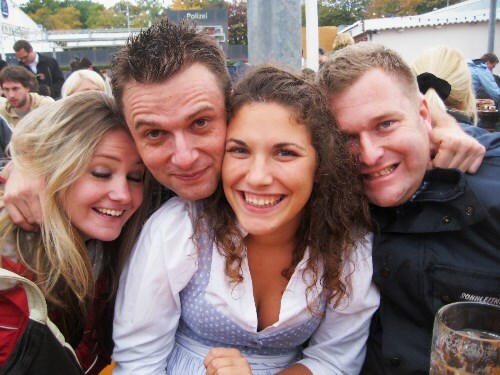 Continue reading "Oktoberfest 2019 dates - a temporal guide to the beer fest"
Munich festivals. An illustrated guide to 2019 festivals and events in and around Munich, from Destination Munich. Where is Bavaria? 8 Fast facts about Germany's prettiest province from Destination Munich. 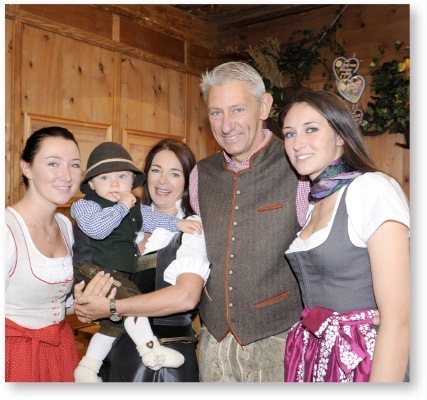 Continue reading "Where is Bavaria - info and map of Bavaria"
Oktoberfest Munich 2019. 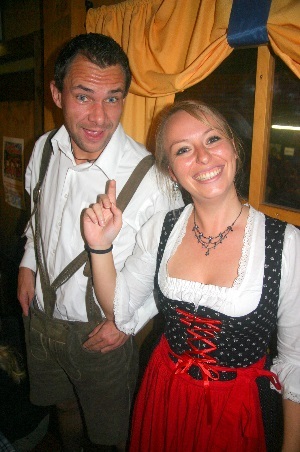 FAQs, 100s of photos and stories on the Munich Oktoberfest. An illustrated and in-depth guide: Which tent to pick, How much it will cost, when to go, how it started and more. 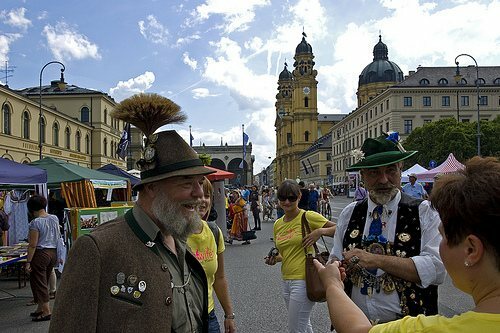 Continue reading "Oktoberfest Munich - a guide to Oktoberfest 2019"
Destination Munich ebook. This is it folks, 268 pages of reviews, info, maps and photos designed to enrich your stay in Germany’s most majestic corner. 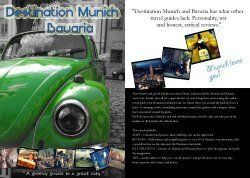 Continue reading "Destination Munich ebook"
Destination Munich's illustrated guide to Munich weather. Info about the seasons, temperature and other weather Munich details. 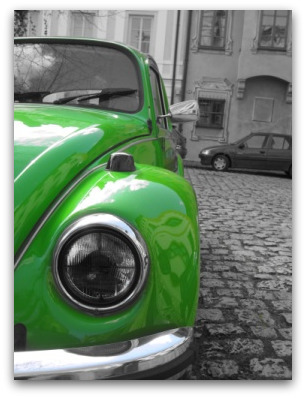 Continue reading "Munich weather - about the weather Munich"
Munich for disabled travellers. Tips and help for visitors with a physical disability from Destination Munich. Continue reading "Munich for disabled travellers - tips and help"
The Old Oktoberfest - Oide Wiesn - is is a part of the Munich Oktoberfest grounds where you can experience what the festival was like in days gone by. This is a special area at the southern end of the Oktoberfest grounds, opposite the huge ferris wheel, where you can find old-style beer tents, folks wearing traditional costumes and fairground rides as your grandparents would have known them. Continue reading "The Old Oktoberfest - Oide Wiesn - is well worth a visit"
St Patrick's Day is celebrated with style in Munich. 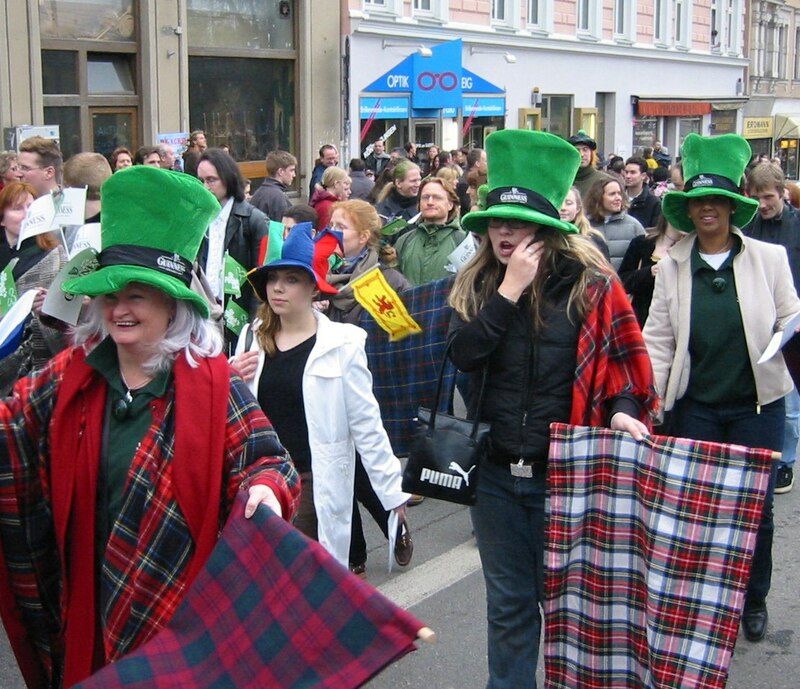 Thousands of people in traditional, crazy and just plain green costumes make their way to the Munchner Freiheit just north of the city centre around midday, from where a parade kicks off down the grand boulevards of Leopold and Ludwig Strasse to Odeonsplatz. It lasts about 90 minutes. Continue reading "St Patrick's Day in Munich"
Continue reading "Oktoberfest tent guide - an illustrated look at the beer tents at the Munich Oktoberfest"
Day trips from Munich - an illustrated guide from to Bavaria, the most beautiful state in Germany. Continue reading "Day trips from Munich - ideas for excursions from Munich"
Germany's top 21 attractions will surprise you. For a long time, travellers overlooked Germany as a destination in favour of Europe's Mediterranean glamourpusses - Italy, France and Spain. But with its world-class cityscapes, charming medieval towns and natural beauty spots more and more visitors and heading for the heart of the continuent and opting for a Germany holiday. Continue reading "Germany's top 21 attractions"
Munich Streetlife Festival. Twice a year, the entire population of Munich moves outside. At least that's what it must seem like to anyone who visits during the biannual Streetlife Munich, the city's biggest street party. 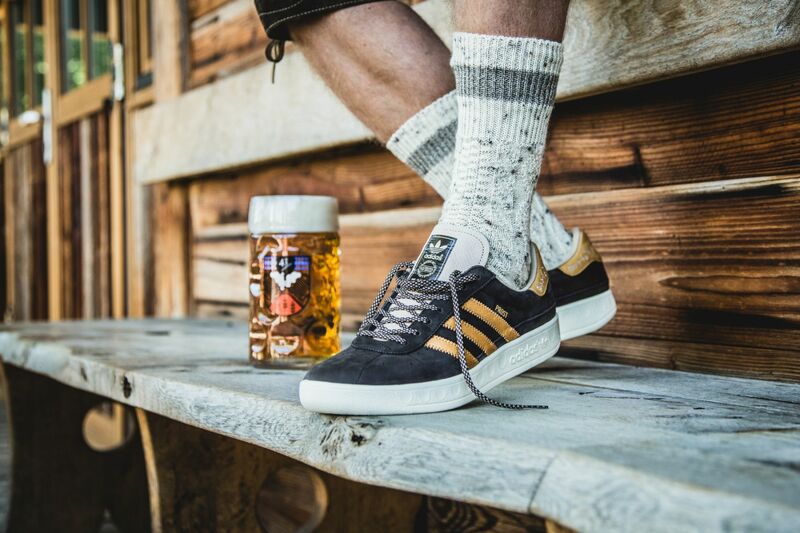 Continue reading "Munich Streetlife Festival"
Continue reading "Adidas produces Oktoberfest shoe"
WATCH: He can sure hold his drink! 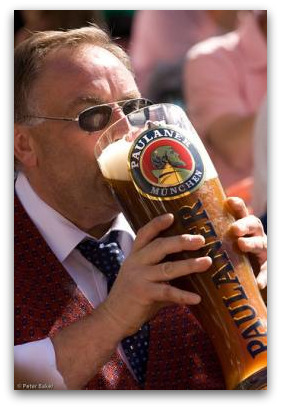 See Oliver Strumpfel set a new beer-carrying record at festival in Bavaria. Munich beer. 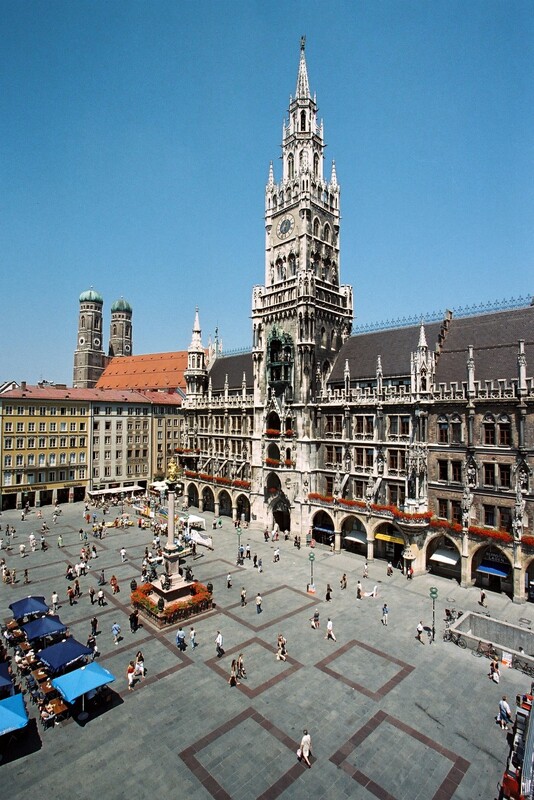 Destination Munich's guide to Munich beer history and folklore. 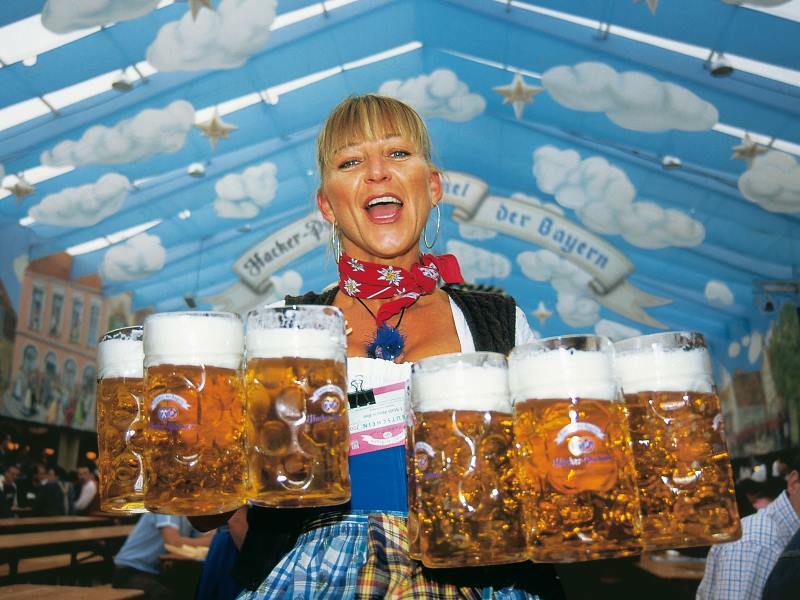 Oktoberfest trivia - 12 fascinating facts you probably didn't know about the festival. 1. Oktoberfest officially starts when Munich's lord mayor bashes a tap into a barrel of beer with a big mallet in a ceremony called the Anstich. Like this site? Get the guidebook!